Allianz Sciath na Scol Champions!! 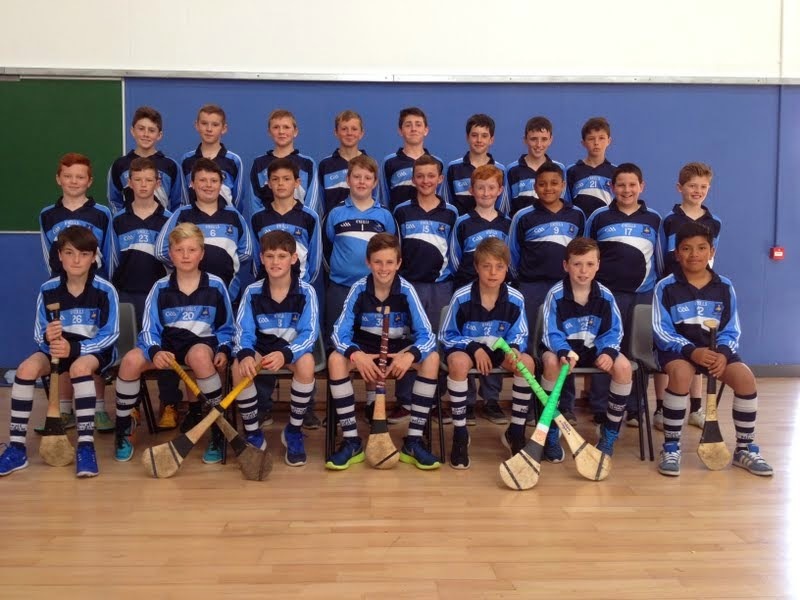 Well done to our boys who created history by becoming the first hurling team to win a Sciath na Scol final at the new Irish Independent Park. 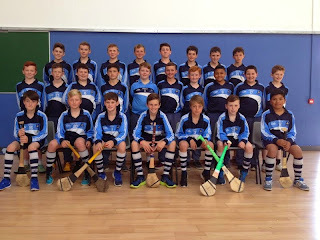 The Scoil Niocláis lads showed fantastic skill and work rate in claiming the win. Thank you to everyone who helped out with the team this year and to our brilliant supporters who roared us on to victory. Scoil Niocláis Abú!!! Good luck to our boys in the Allianz Sciath na Scol final which takes place this Monday at 10.30am in The Irish Independent Park. The boys have shown great skill and commitment to reach the final and we are really looking forward to cheering them on in the final on Monday. Thank you to their two coaches Mr Flynn and Mr Owens for all the hard work and training they have put in with the lads this year.